I was looking through old tapes the other day and came across one with ‘new house mix’ written on it. I put it on and ‘Odyssey’ by 7th Movement came out of the speakers. And it sounded good. Really good. I was going to upload it but being honest, I can’t find it. It’s easy to forget how much they have done between them in the past twenty years, so time for a quick appraisal. It goes something like this. Sound system culture, Rocky and Diesel’s balearic DJ sets, Sound Factory anthems with X-Press 2, Ashley’s ‘New Jersey Deep’ (one of the best UK house 12’s in our opinion), Black Science Orchestra keeping the disco light alive, Rocky’s rapping, being on the front end of the down-tempo wave with the Ballistic Brothers, Diesel’s nu-disco on Nuphonic and the continuing Moton, being the sole participants in the failed hip-house revival, making an old-school reggae record so authentic that David Rodigan couldn’t get his head round the fact it was new, and generally being the opposite of ‘Lazy’ (sorry). 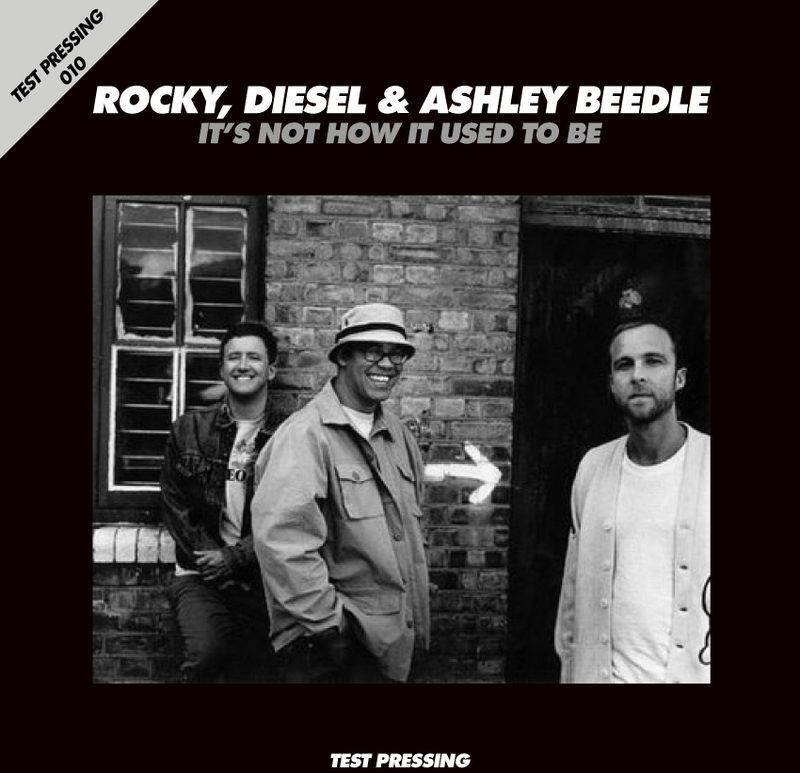 Anyway, Rocky, Diesel and Ashley Beedle were behind 7th Movement, so I got in touch with Rocky, and asked him for something for Test Pressing. In the course of conversation I remembered the three of them had made some balearic mixes, long before the scene with no name made it’s reappearance, and here they are. To me they sum up what this music should really be about. 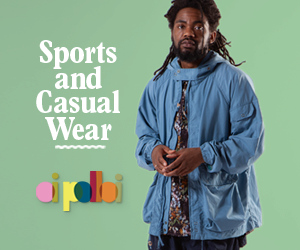 A mixture of tough edges, pop, ambient, disco, mellow, a bit of cheese and some odd electronics, all put together in a way that makes girls want to dance. These mixes go from Bowie to Teddy Pendergrass to Pink Floyd with lots in between. Heavily influenced by Alfredo, they make good listening.